Machu Picchu is one of the most fascinating places on earth. Amazing, spectacular, mystical, mysterious and beautiful, are some of the most used words to describe the fascination that this abandoned city inspires people from all over the world. 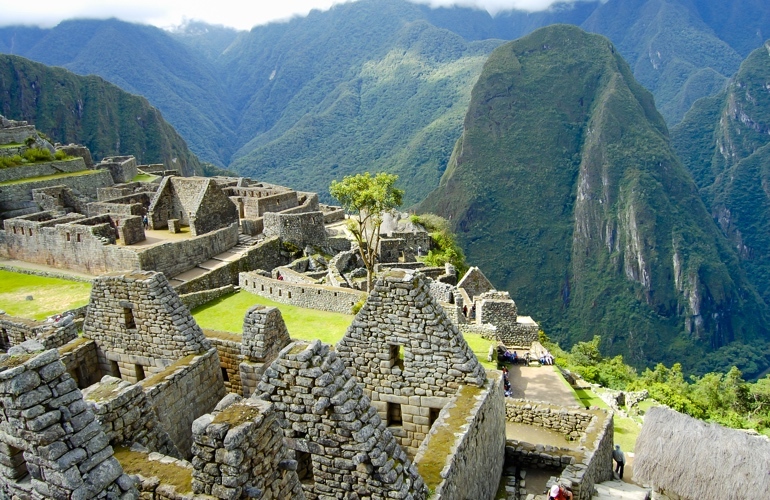 If you have never been here before, you should start by checking the availability of Machu Picchu. Machu Picchu is one of the most mysterious places in the world and is the most important attraction in Peru and South America. In fact, almost nobody comes to this part of South America without visiting this incredible place. 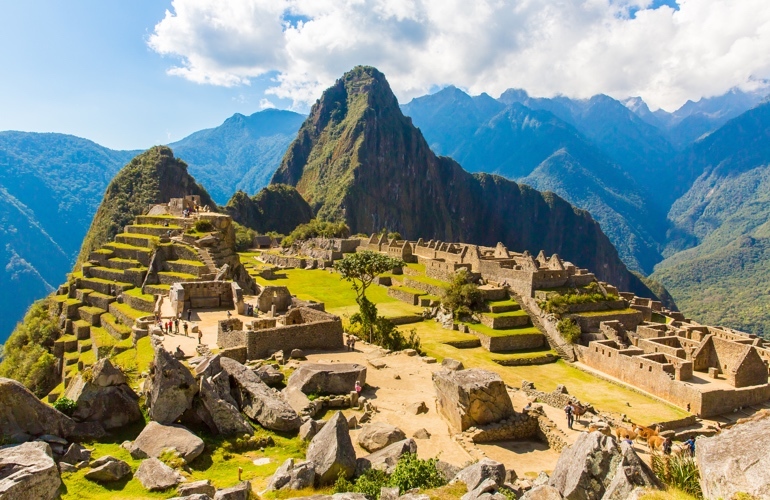 Now let’s take a look at the 10 most impressive secrets of Machu Picchu. 1. 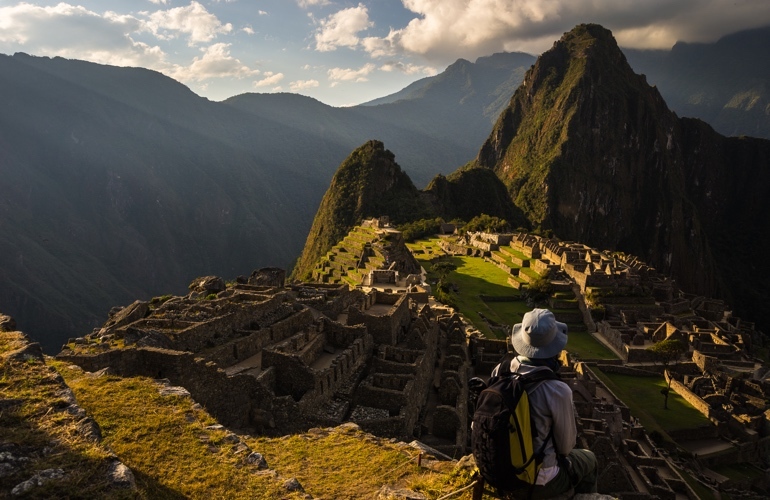 Is Machu Picchu the lost city of the Incas? Not really; the name of the “Lost City of the Incas” was given by Hiram Bingham to Machu Picchu because he believed he had found the lost city of Vilcabamba. After the discovery, this American archaeologist, with the help of Yale University, extracted and transported 30,000 Inca artifacts to the United States. 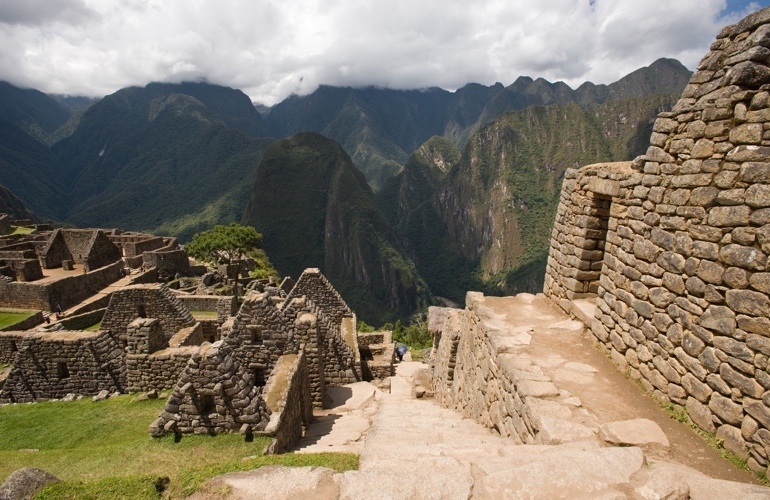 2. Who discovered Machu Picchu? Although the story puts Hiram Bingham as the discoverer of the Inca City of Machu Picchu in 1911, it was actually a boy who took Bingham to the valley with the Inca ruins. In addition, some families already lived and cultivated in the vicinity of the place. Although Hiram Bingham was not really the discoverer, he was the one who unveiled Machu Picchu to the whole world. If you have obtained one of the 400 tickets to Machu Picchu + Huayna Picchu, you will be one of the lucky ones to enter to Huayna Picchu. This mountain offers one of the most incredible experiences within the National Park of Machu Picchu. Crossing the stairs of death to the top of Huayna Picchu will allow you not only to take incredible aerial views of the Inca city of Machu Picchu, but you can also see one of the most amazing structures of the Sanctuary. The Temple of the Moon, which is built inside a natural cave and shows one of the best stone carvings in the whole place. When you are inside the Inca City, you will notice that sometimes the side roads branch off into the thick foliage. Where are you going? 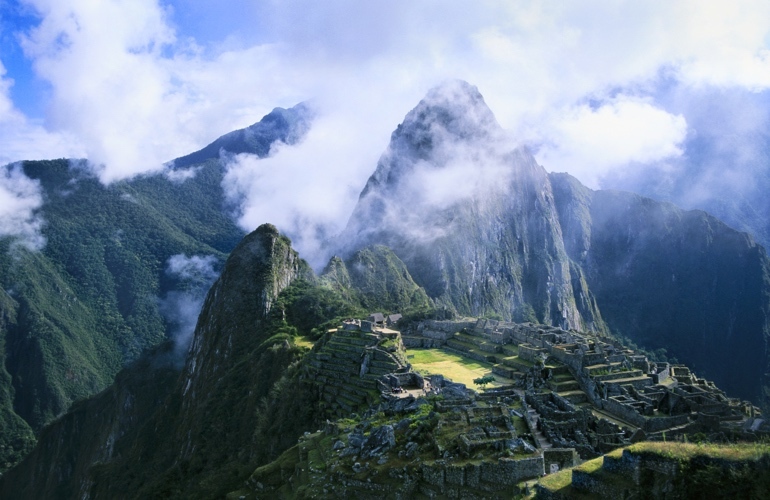 Who knows, because the cloud forest grows fastest around Machu Picchu, there may be unknown trails and ruins yet to be discovered. Places like Royal Tomb were discovered only a few years ago, also several sets of newly recovered terraces were made available to visitors in 2015.is built inside a natural cave and shows one of the best stone carvings in the whole place. Archaeologists have been able to show that most of the city is built underground with around 60 percent of the city, where a labyrinth of walls and canals serve as drainage to what was the most important city of the Inca Empire. 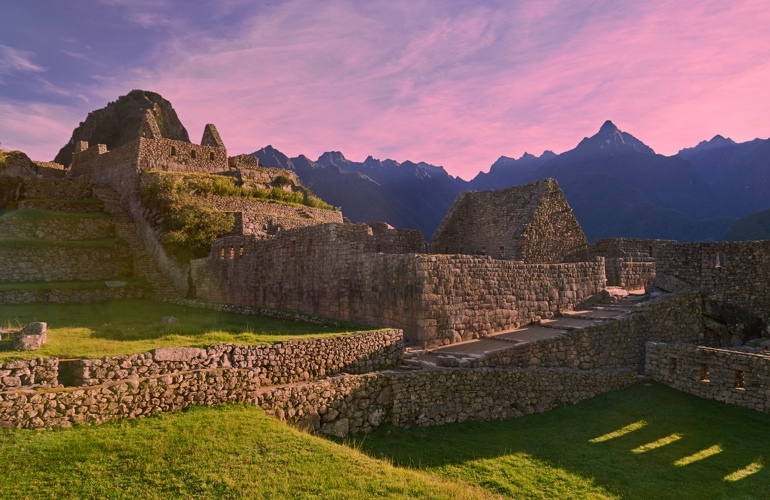 There are innumerable theories about “the lost city of the Incas”, but none of them manages to reveal one of the greatest enigmas of this 15th-century city, “its construction”. Why did the Incas build a city like this, how did the Incas mold the stones with such amazing detail? The assembly between the stones is so amazing, you can not enter your credit card between them. 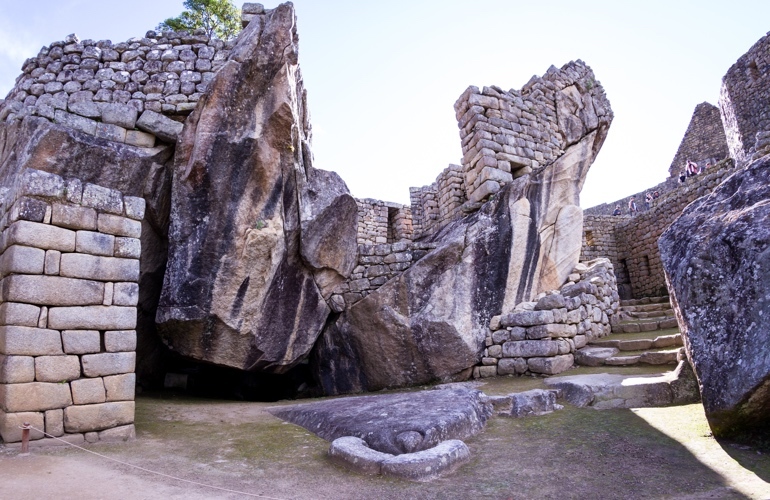 After being in the Inca city you will realize that a detailed stonework is impossible to achieve with the rustic tools that the Incas had and that you will be able to see in the Site Museum. Furthermore, even now it is impossible to emulate the incredible carving neither in stone nor with the most modern and powerful tools. 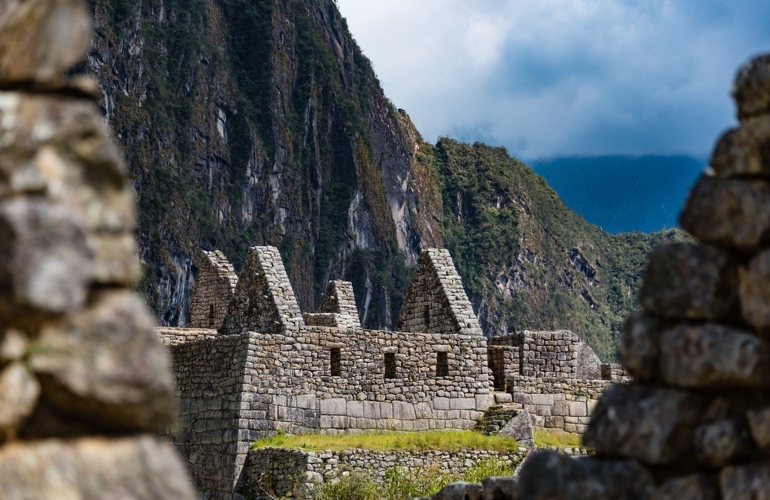 When Thierry Jamin, archaeologist and explorer found a secret door in Machu Picchu, the eyes of the world settled on the Inca City. Unfortunately, the government of Peru denied permission to complete the excavation; It is likely that they feared for the damage excavations could cause to the site. Thierry said that there is a tomb (probably that of a king), surrounded by children and a golden staircase that would lead to other secret places. The condors are huge birds, the adults can measure more than 1.40 m in height, with a wingspan of 3.30 m. When you reach the Temple of the Condor, you will notice the head of a condor carved on the ground; But what happened to the body? If you go a few steps back, the entire construction will reveal its gigantic wings represented by two giant rocks carved in the shape of wings. As in all Machu Picchu, you will have to pay attention to the details; the wing on the left does not touch the ground, symbolizing the bird in flight. Unlike many of the symbols found in Machu Picchu, the human face, apparently male, can be seen in the mountains of Machu Picchu. The all-natural formation seems to show the nose, mouth, and forehead of a person looking at the sky. But the Incas believed in duality; so do not be surprised if there is also a sleeping woman carved in the rock. The carving resembles the profile of the face of a sleeping woman. Samples taken from the surface of the rock have revealed traces of gold etched into it; some archaeologists believe that this stone may have been completely covered in gold. 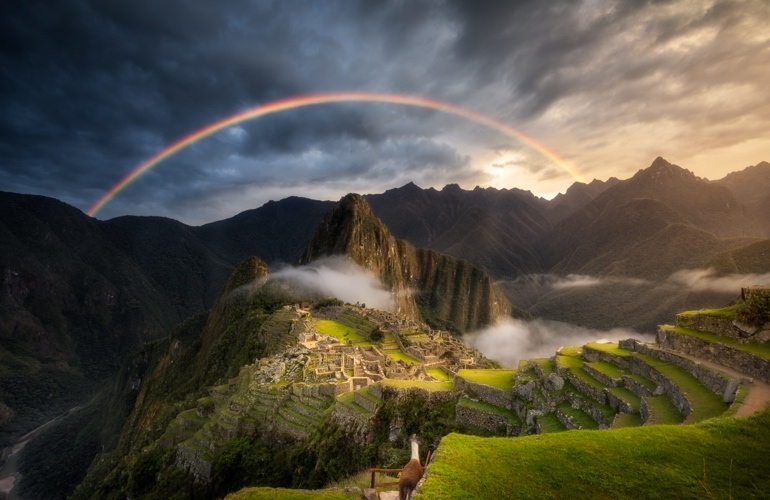 The Italian archaeologist Giulio Magli points out a new theory that suggests that the trip to Machu Picchu from Cusco could have had a spiritual purpose. The pilgrimage would echo the heavenly journey that according to legend, the first Inca and his wife made to Cusco, these would have left the Island of the Sun on Titicaca Lake. According to Magli, The Inca Trail would have been specially prepared to take the pilgrims to Machu Picchu. The last stage of the pilgrimage would have ended with the climbing of the pyramid to reach the Intihuatana, the highest point of the main ruins. 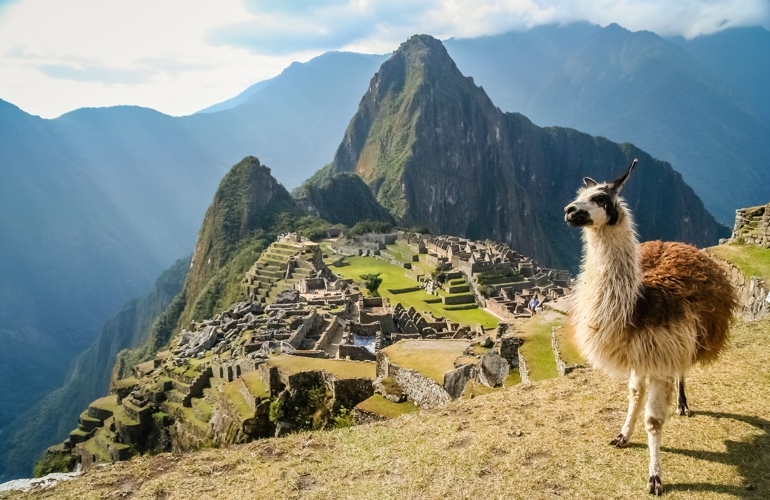 This has not changed much; many people continue to come to Machu Picchu following the Inca trail as the ancient Inca civilization used to do it.